Precise Work at a Lower Cost Guaranteed! 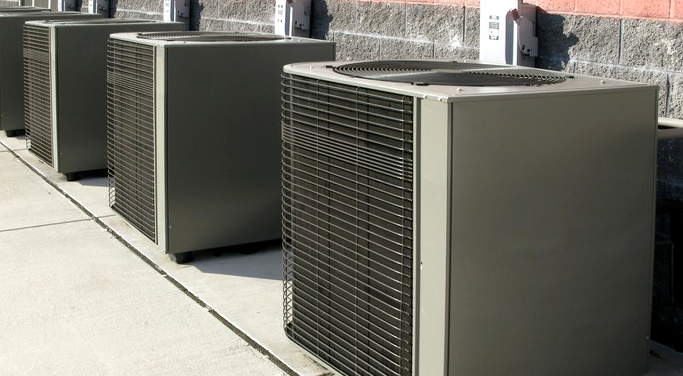 Established in 2008, Precision Refrigeration specializes in commercial refrigeration, computer control systems, and heat pumps. 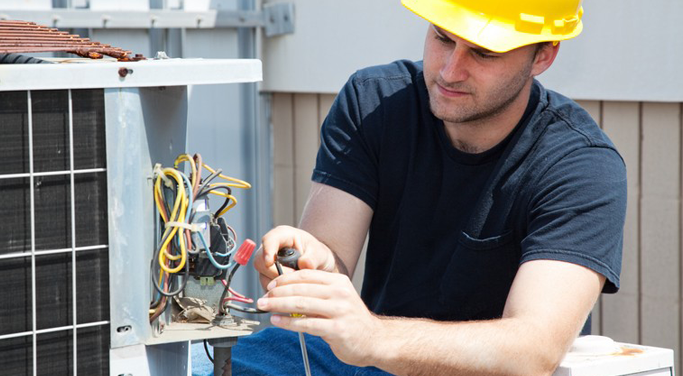 We offer a superior level of quality work in all areas, and have achieved excellence in our field. 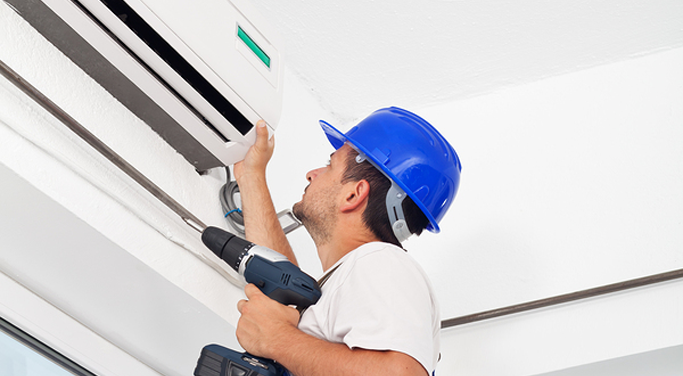 As industry leaders, our highly trained and fully knowledgeable staff can help you with all of your HVAC needs. We install only quality products, and our workmanship is 100% guaranteed.